President Muhammadu Buhari on Wednesday in Lafia, Nasarawa state restated his administrations commitment to the overall development of Nigeria. 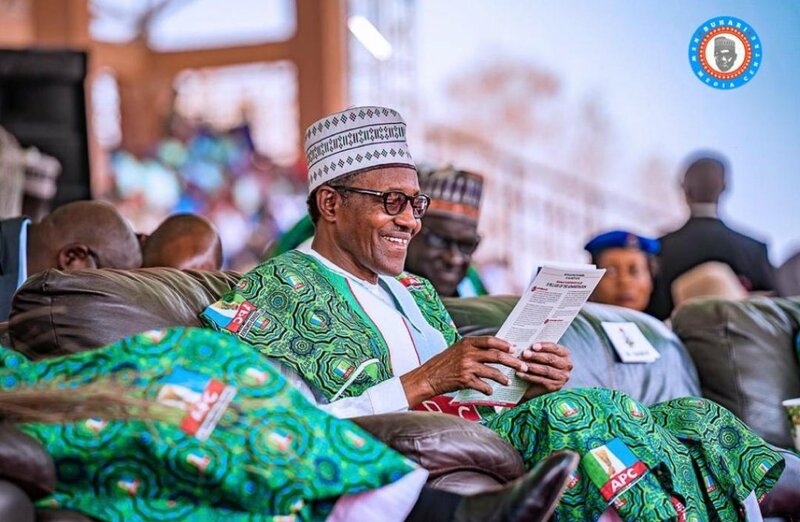 Buhari stated this while addressing the All Progressives Congress (APC) supporters in Nasarawa state in continuation of the party's presidential campaign rally. Buhari noted that Nigerians in the North Eastern part of the country would appreciate the administrations effort on security more as most of those displaced for so long had returned to their homes. On agriculture, the president said that Nigerians have witnessed bumper harvest in recent times as a result of governments attention to the sector through the provision of fertiliser and other farm inputs. He therefore urged the people to vote for him and all APC candidates in order to consolidate on the gains so far recorded. 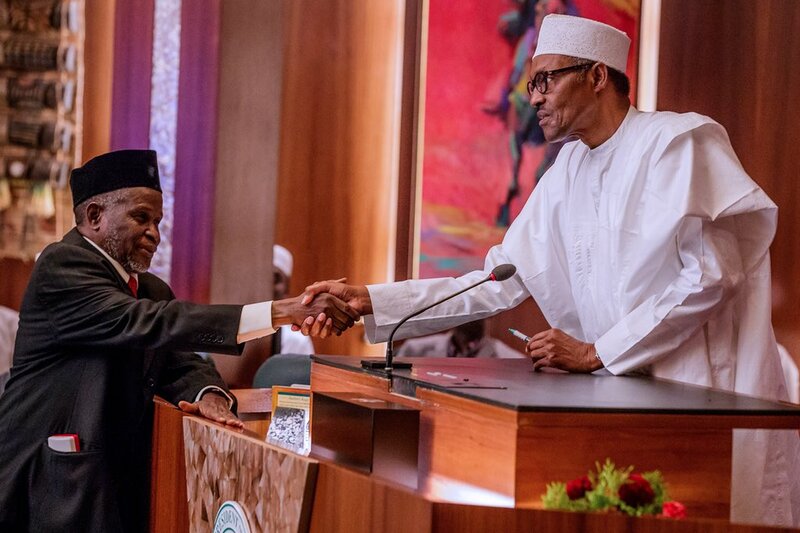 The News Agency of Nigeria (NAN) reports that Buhari officially presented the party flag to Alhaji Abdullahi Sule, the APC governorship candidate in the state.